The grain stone mill can keep wheat’s original taste and flavor. The upper fan of the stone mill can rotate reversely around the pivot and the lower fan is fixed. The contact surface of the two fans is called grinding chamber. The outside surface of the chamber has gear grinding. During grinding, the grains flow into the grinding chamber through the grinding hole and distribute evenly around. Then the grains are ground into flour and flow to the millstone from the crack. 1. 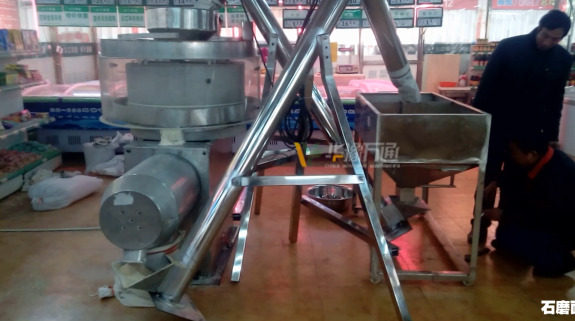 Wide application: the grain stone mill can also grind wheat, oat, buckwheat, sorghum, soybeans and other grain. 2. 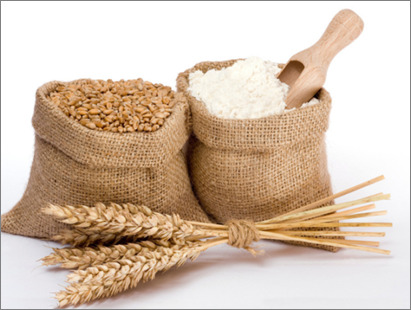 Low-speed grinding: it doesn't damage the nutrition in the grain.